It has been with much anticipation, that we read your expert review of the latest evidence regarding vaping, that concludes that e-cigarettes/vapour products are around 95% safer than smoking tobacco and that they [vapour products] can help smokers to quit smoking combustible tobacco products – and that e-cigarettes release negligible levels of nicotine into ambient air with no identified health risks to bystanders. The Danish Health and Medicines Authority – DHMA (http://sundhedsstyrelsen.dk/en) have a lot to learn – and since they do not have the manpower or the budget to perform the same large reviews or do proper research on the matter as you have done, we hope that your findings and your reports will somehow inspire the danish government and the DHMA to follow your line of research. The DHMA is under a lot of pressure at the moment, due to rather a lot of budget cuts, and that means that they are not able to perform as well as they should (or at least that is the danish vapers impression of the situation at hand). In Denmark, 10% of smokers have already succesfully quit smoking – with the help of e-cigarettes/personal vapourisers (PV). The most recent figures (March 2015) from the DHMA states that, the smoking prevalence in Denmark has declined from 21% to now 17% within just 2-3 years. The same figures state that there are 272.000 vapers in Denmark, of which 90.000 has totally switched from smoking tobacco to vaping. The rest, 182.000 persons, are dual users. There remains appx. 952.000 smokers in Denmark, and most of them have no urge to quit smoking, despite smoking bans, high taxes and the demonization of smokers in general. The Danish Vapers Association (DADAFO) is a non-profit, non-political consumers organisation, and we have no economic ties to neither the tobacco, the pharmaceutical nor the e-cigarette/vaping industry. Our aim is to inform as many smokers and vapers about the unbiased science that exists, and to inform about the relative risk between smoking and vaping. Our goal is to get as many smokers as possible to switch to vaping, if they feel they can not or will not stop smoking. And our only “weapon” is information – and thanks to you, Public Health England, we now have the information that needs to be distributed to the legislators and the politicians in Denmark. As we see it, the only way to lower the smoking prevalence further, is to actively recommend smokers to try vaping – and switch completely from smoking tobacco to vaping. We have for some time now, been following all the advances in science coming from England, and we hope that your work will be the foundation on which tobacco/smoking harm reduction will be built on, in all of the european countries – and maybe even in the rest of the world. 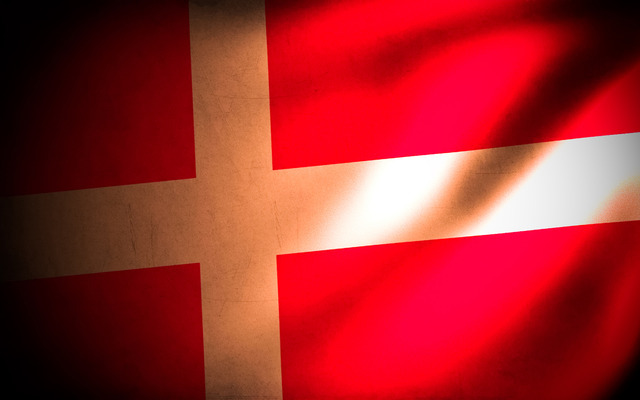 We, the danish vapers, are eternally grateful for your dedication and your perseverance – and we personally wish to thank amongst others professor Anne McNeill, professor Peter Hajek and their team for their work. And also Dr Hayden McRobbie, professor Robert West, professor Linda Bauld and professor John Britton. We also wish to draw your attention to New Nicotine Alliance (UK), a non-profit provider of independent, evidence-based advice on tobacco/smoking harm-reduction – that we, the danish vapers, support. NNA are doing an enormous effort with informing about vaping, as a far less harmful alternative to smoking tobacco – not only in the UK, but also outside the borders of your country. Many goverments have to reconsider their attitude regarding the effect of vaping for the future…!